On this week's episode, Sean chats with Anthony Alsop, General Manager for Communications at Brisbane Lions. 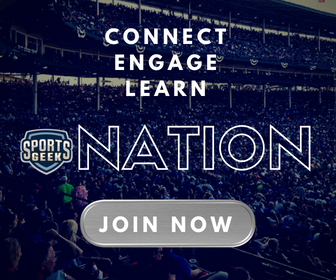 Sean chats with Anthony about how the Lions push the envelope to rise above the digital chatter and why knowing your fans and your market is so important. Need a keynote speaker for your next event or conference? The Lions are proud to reveal our 2018 Sir Doug Nicholls Round guernsey. We all know Sean loves a good shoe! Chris Fagan is on board for the #BigFreeze4 to support @FightMND! 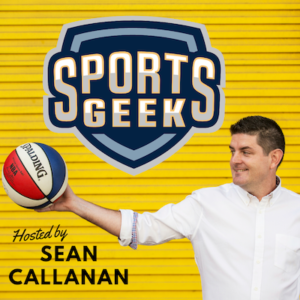 A must listen for anyone working on the sports industry. 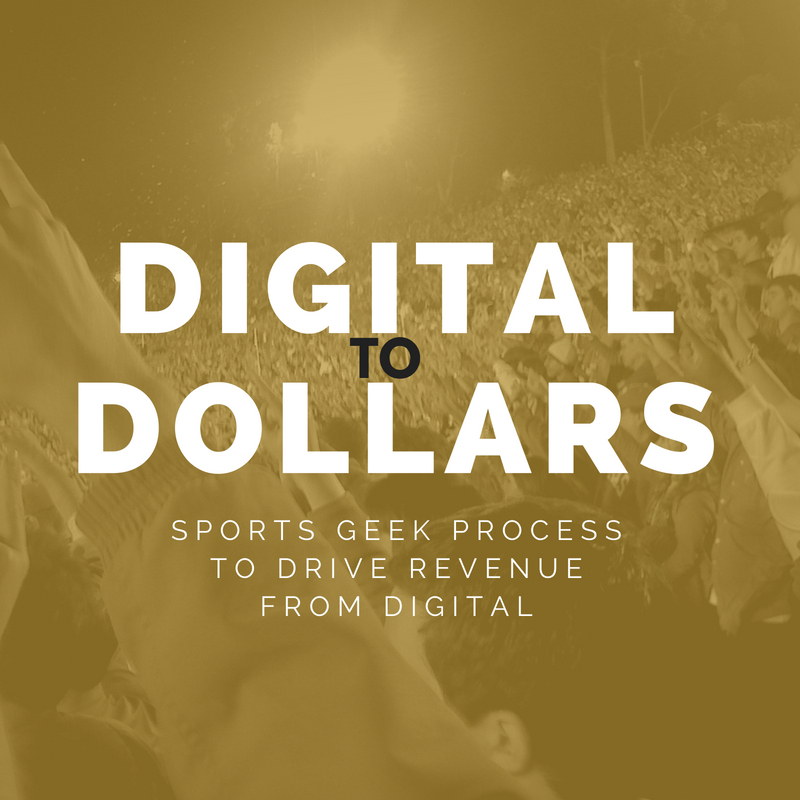 Sean covers a raft of topics with a strong focus on digital, marketing, sponsorship in the sports industry. He discusses these topics with a wide array of guests from multiple markets. As a result you always have something new to learn and to look to put to work whether you work agency, league or team side. Keep it up Sean! Download our new Facebook Campaigns Guide NOW!